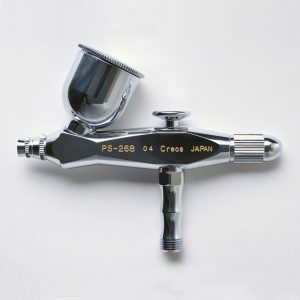 Mr Hobby is made in Japan and is part of GSI Creos Company. 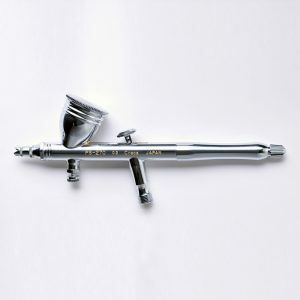 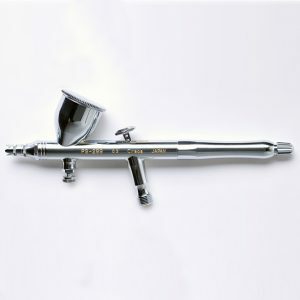 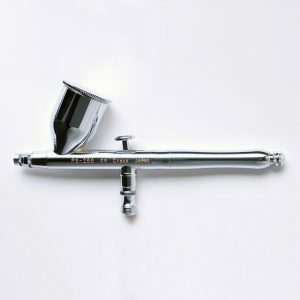 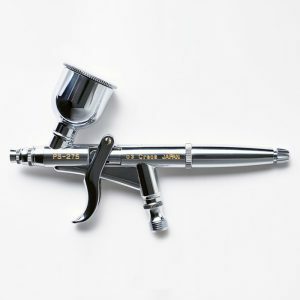 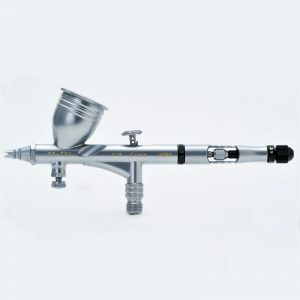 It’s new in the airbrush market but is proving to be excellent value for money. 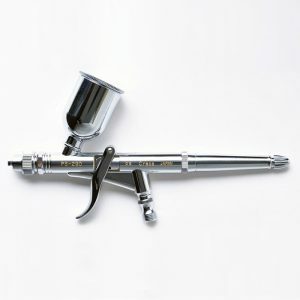 Mr Hobby airbrushes have excellent build quality, superb paint atomization and long term reliability.